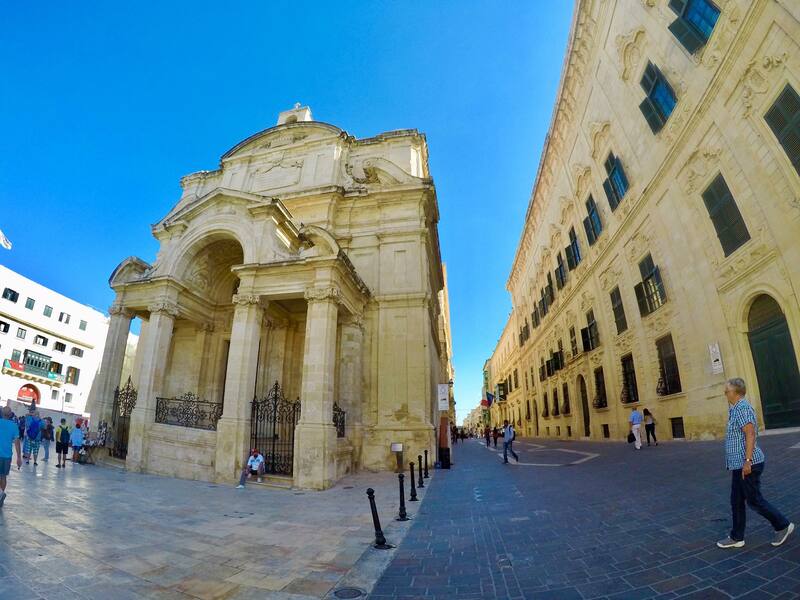 We take a look at some of the world’s best historic towns. 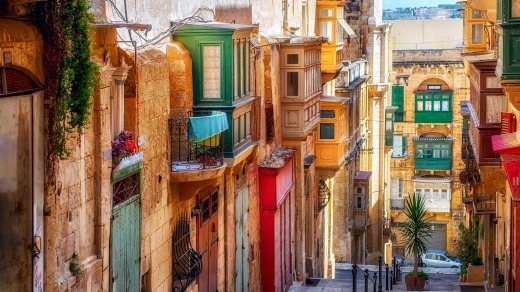 Some of your best options living overseas in places with a rich history. A flagging capital shrugs off its torpor to emerge full of attractive feist. 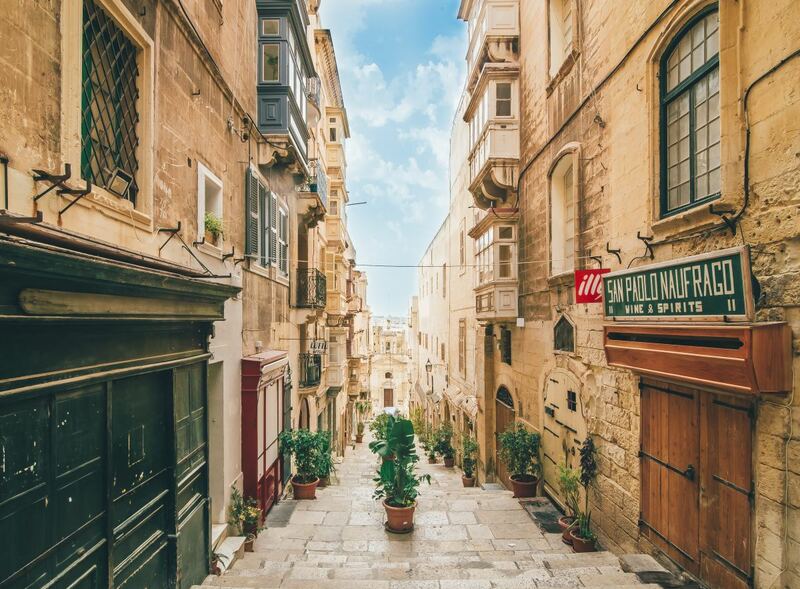 A visit to the islands of Malta—with their rich culture, hospitable people and incredible landscapes—will create unforgettable memories, ensuring you return time and again. We divide the list of top 10 tourist destinations in the world into continents to put all hands and best vacation spots in the world on deck. 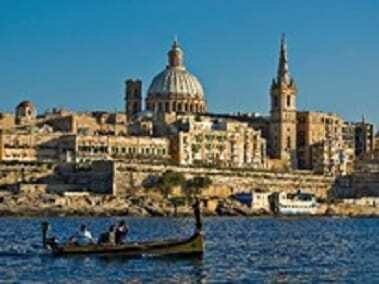 Valletta, its capital, is considered as a UNESCO Heritage Fortified City which seems to me like an open air museum.